You’ve probably noticed a change in the Facebook app on your Android phone. It was once the case that if you clicked on a link that one of your friends shared, you’d be redirected to your phone’s default browser (or to Chrome). That changed, opening those links in a mobile browser that’s built right into the Facebook app itself (so you don’t leave). It looks like Twitter for Android is now borrowing a page out of Zuckerberg’s playbook. 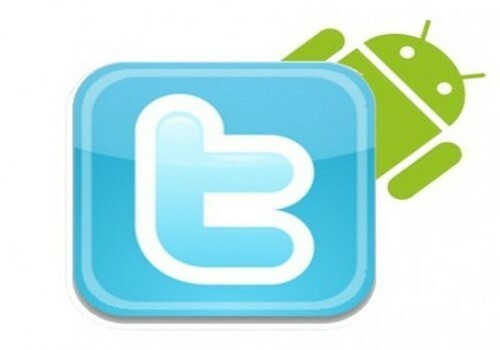 It has been discovered by Jane at MobileSyrup that the Twitter mobile app has also gained an in-app browser. She notes that this integrated browser is still being tested at the moment and it’s not availalble to all users. If you’re among the Twitter for Android beta group, you may have seen it. That said, even phones not connected to that Beta program are showing it working too. The idea, on some levels, makes a lot of sense, because you can more quickly click on that article or blog post that your tweeple are sharing, hitting back to quickly return to your Twitter feed. The execution, however, isn’t quite there yet. It’s been reported that while the link will open in the in-app browser, you might get booted over to Chrome for Android after a few seconds anyway. Of course, it’s still all sorts of beta and unofficial, so hopefully those feathers will get unruffled by the time the new feature rolls out for real in a Twitter for Android update.